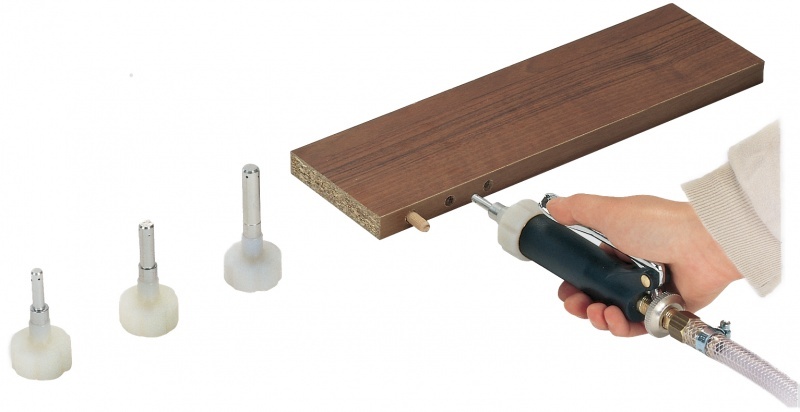 Glue your dowel holes quickly and efficiently with our Pizzi Dowel Nozzles. Designed to match your specific dowel gluing needs, choose from a variety of dowel nozzles to match the depth and diameter of your dowel holes. Available as single, double, and triple dowel nozzles. Contact us for more options, which are also available.